Fried chicken, burgers, macaroni and cheese  if you're only going to have one recipe for these crowd-pleasing classics, it should be the ultimate  Tyler's Ultimate. 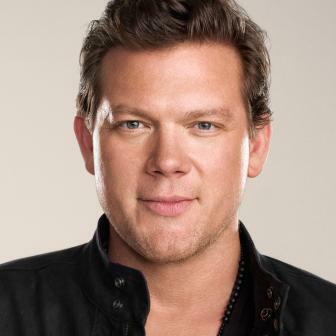 Between cooking in critically acclaimed restaurants, writing cookbooks and traveling the globe to feed his own insatiable appetite, Tyler Florence has experienced every conceivable approach to all of your favorite foods. Now he's drawing from the best of the best to present a visual cookbook of America's most beloved dishes. 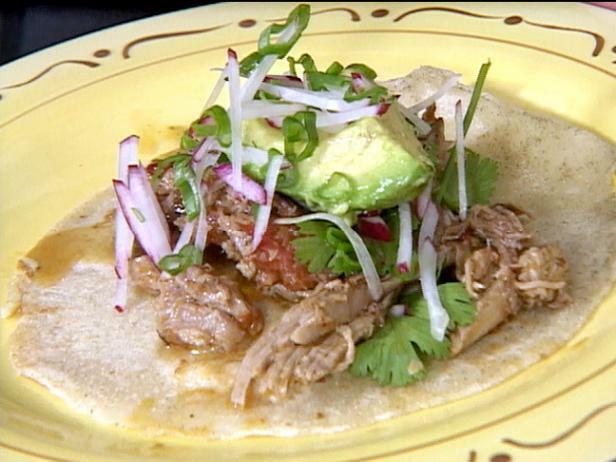 Braising pork is worth the wait: Tyler's tacos are full of ultra-tender, flavorful meat. 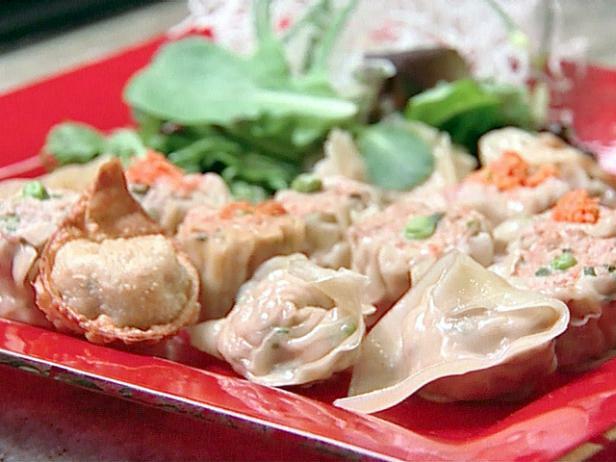 Entertain your crew or a crowd with this easy Asian appetizer. 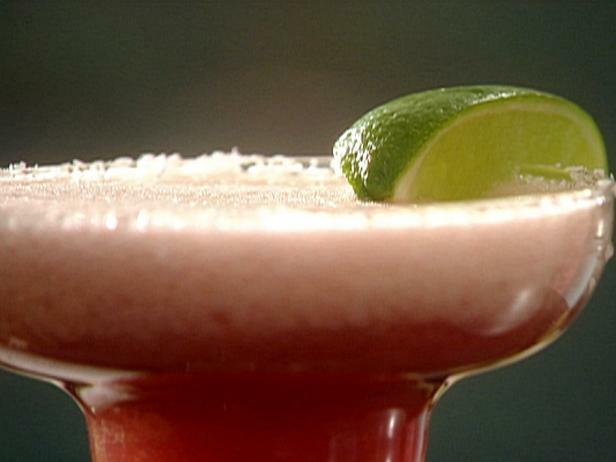 Pomegranate juice hits the limelight in this cool, colorful cocktail. Tyler shares his cooking trade secrets, tips and recipes in Tyler's Ultimate. He is also the host of The Great Food Truck Race and Food Court Wars.